Dr. Chi Zhang is a native South Floridian. He attended the University of Miami for his undergraduate education and medical school at the University of Florida. After graduation from medical school he then completed his general surgery residency at the renowned UTSW/Parkland hospital in Dallas, TX. He then returned to Florida for fellowship training in bariatric and minimally invasive surgery at the University of Miami. 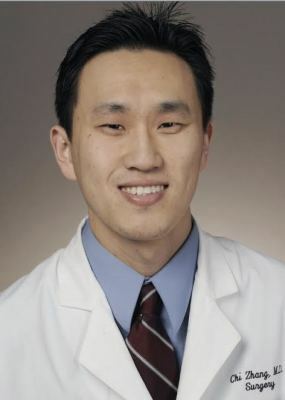 Dr. Zhang's interest and expertise includes foregut and bariatric surgery with a focus on minimally invasive techniques. 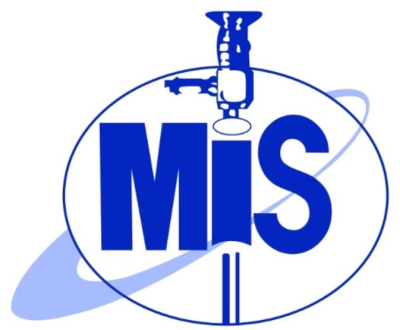 He is trained in robotic and endoscopic surgery.